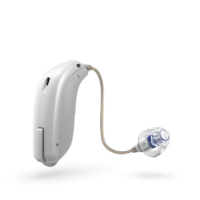 Oticon OPN Hearing Aids At Hearing Choices- See Pricing And Reviews Here! 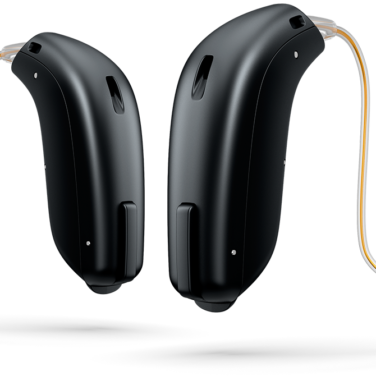 Based on Oticon's award winning Velox chip with excellent performance in noise. Made for iPhone hearing aid with direct streaming for music and calls on Apple devices. 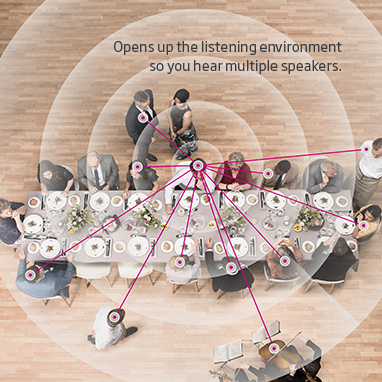 The OpenSound Navigator™ can handle multiple sources of noise and speech dynamically. 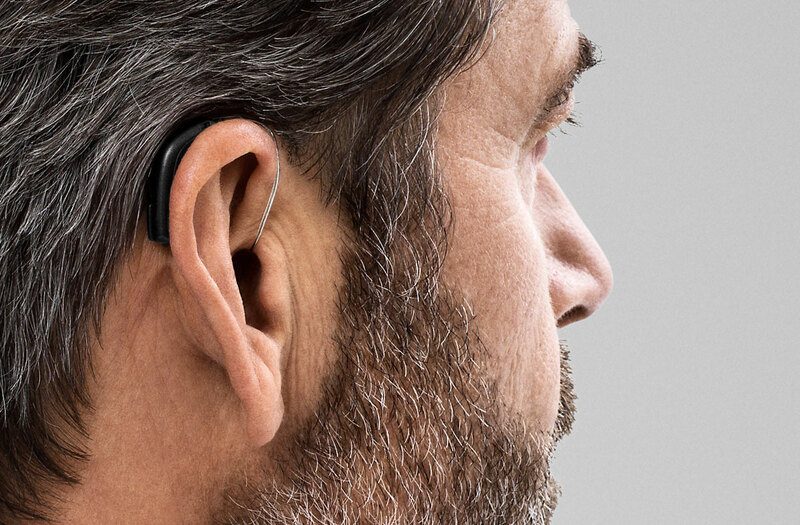 The Oticon OPN is Oticon’s advanced hearing aid is built on the Velox platform with more than 50 times the processing speed of the previous generation. The Oticon OPN can scan the environment more than 100 times a second making it easier to hear conversations in noisy environments. 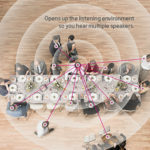 Oticon has developed the Brainhearing technology for the OPN which is shown to improve speech understanding by up to 30% compared to previous generations. 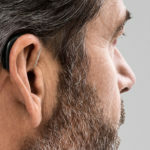 Hearing in noise is one of the most difficult situations for people suffering from hearing loss and the Oticon OPN is focused around reducing listening effort and improving accuracy in the most challenging environments. 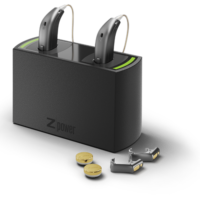 The OPN also has Oticon’s twinlink technology allowing the device to wirelessly connect to the other ear and your smartphone or other devices simultaneously. It is also the world’s first IFTT (If this then that) enabled device which opens up a world of connectivity options into the future. Hearing Choices has some of Australia’s most competitive pricing on hearing aids. Oticon Open Prices start from $2,450 for the OPN 3. We have clinics in convenient locations around Australia so get in touch with us today to find your local provider.